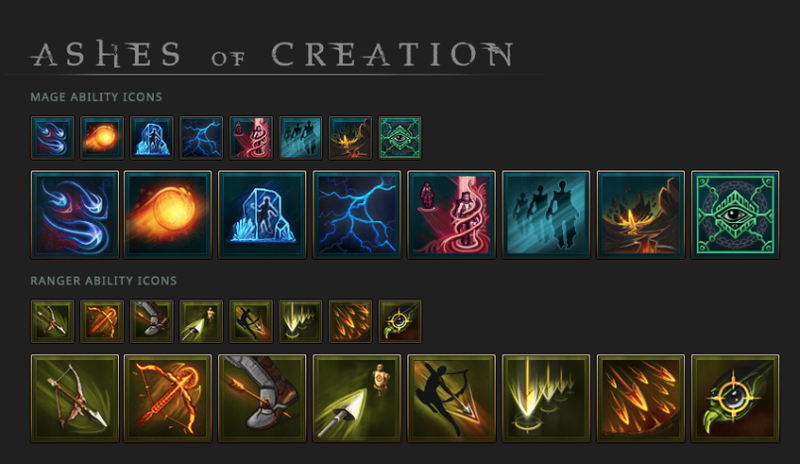 AoC - Skill Icon Preview! in development by Intrepid Studios. This site is a compilation of information about Ashes of Creation which is currently in development . Follow us on this exciting odyssey as more information becomes released.